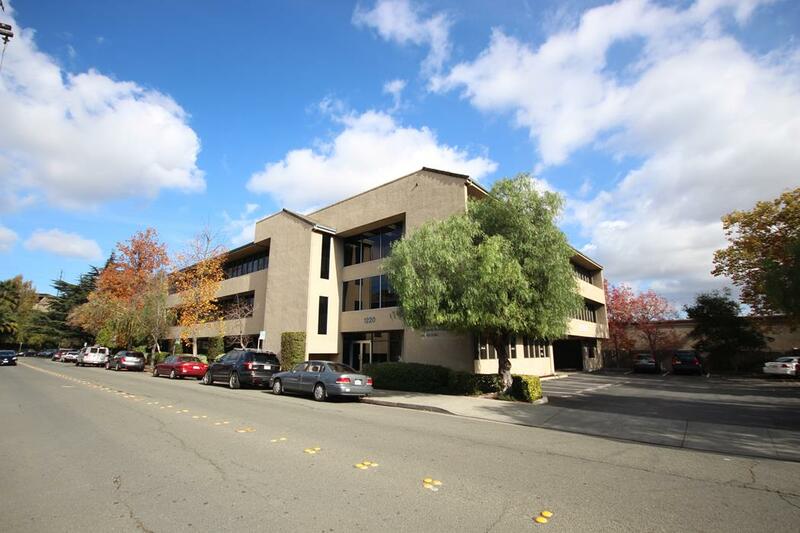 Colliers International is pleased to announce a recent lease of over 4,000sf to Zero Financial, Inc, at 1220 Oakland Blvd in Walnut Creek. Located in Downtown Walnut Creek near the HWY 24 on-ramp at Mt. Diablo Blvd., this property offers quick access to restaurants and is walking distance to BART. Congratulations to Eric Erickson, Larry Easterly and Brian Clack for all their hard work!